Summer has arrived, and that means hitting the water is on just about everyone’s to-do list, whether you prefer swimming, boating or fishing. 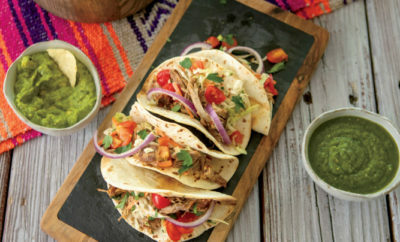 If your vacation budget is small, we have good news. In Tennessee, you don’t have to spend a fortune on a beach vacation to splash in the summer sun. 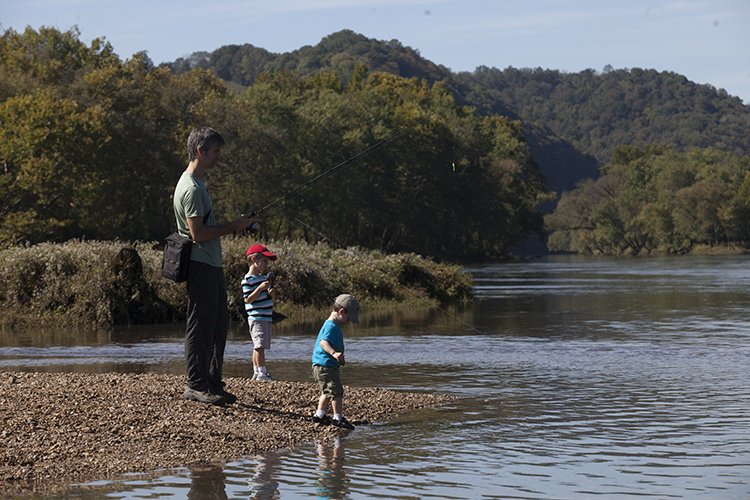 Thanks to its abundance of rivers, the Volunteer State overflows with opportunities to create memories with your family on the water. 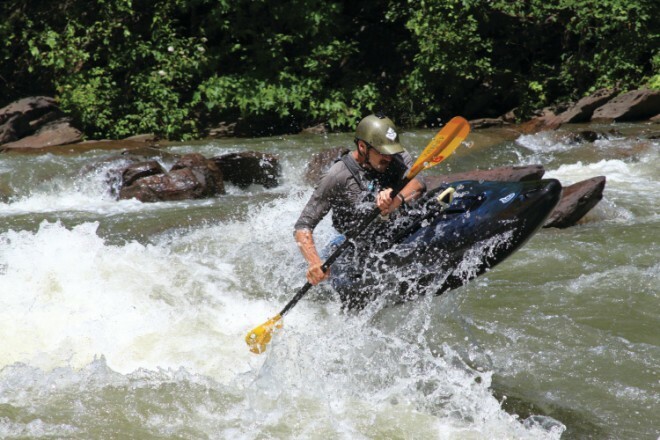 Polk County is a favorite East Tennessee destination among water enthusiasts for its exhilarating Ocoee River, which thrills adventurous types with Class III and IV rapids. Consistently named among America’s top whitewater rivers, the Ocoee was the site of canoe and kayak slalom competitions during the 1996 Summer Olympics. Divided into three parts, the Upper Ocoee includes the challenging Olympic Race Channel, the Middle Ocoee is used for commercial rafting, and the Lower Ocoee is ideal for tubing and floating. 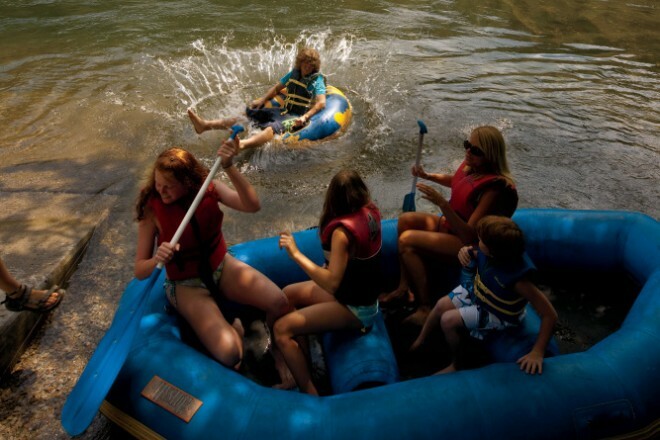 The Ocoee is ideal for adults and families with teenagers, since you have to be 12 or older to enjoy whitewater rafting. Guided raft trips by local outfitters are available April through October. Though the Ocoee may be Polk County’s most popular river, the area has even more to offer. Find 20 waterfalls to visit in Tennessee. The Conasauga (Cherokee for “sparkling waters”) has been praised as one of the only underwater wildlife viewing areas in Tennessee, thanks to its pristine waters. It supports 12 endangered aquatic species. Waterfalls are another draw in Polk County, with many accessible by hiking. The tri-county area of Polk, McMinn and Monroe counties contains more than 80 waterfalls. For a guide to the most accessible waterfalls, visit tennesseeoverhill.com. 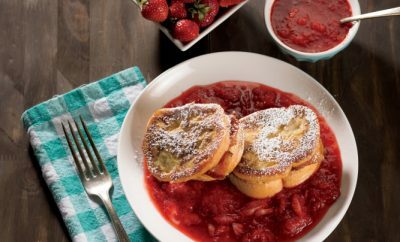 While in Polk County, don’t miss the opportunity to have lunch at the Ocoee Dam Deli & Diner, loved by the locals for its home-cooked food (and to-die-for desserts) in a funky atmosphere. 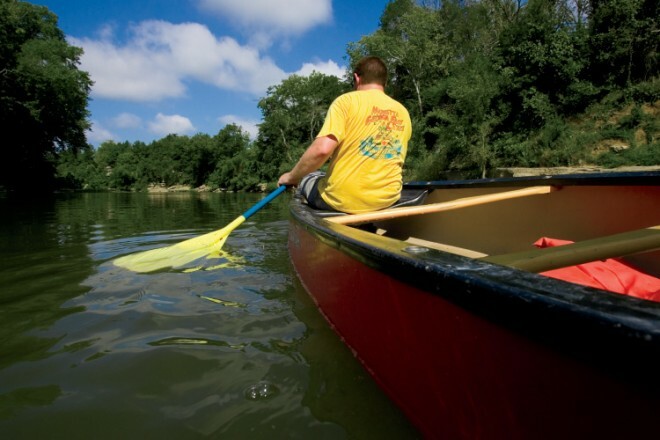 In Middle Tennessee, the Caney Fork River draws folks for kayaking, canoeing and fishing. Local outfitters Janis and Joel Martin, owners of Big Rock Market and Caney Fork Outdoors, are on hand to help outdoor enthusiasts make the most of their river outing with kayak and canoe sales and rentals, clothes designed to wear on the water, fishing supplies, and groceries. 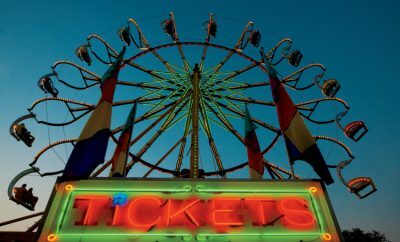 The site also offers cabin rentals and a campground. Big Rock Market celebrates 40 years in 2016. 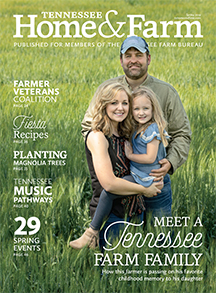 Tennessee Farm Bureau members can receive a discount at Big Rock Market and Caney Fork Outdoors by downloading the Farm Bureau Member Savings app for iPhone or Android. Joel is an avid trout fisherman who knows the river well, so many fishermen trust him to point them in the right direction. Caney Fork Outdoors runs a shuttle service to and from the river for canoe and kayak rentals, and they even organize river trips for you. 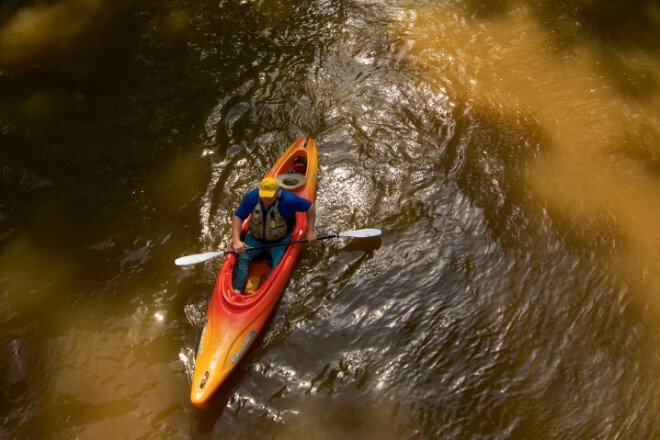 The Class II Harpeth River in Middle Tennessee also attracts paddlers, hikers and fishermen. It hosts large and small mouth bass, bream, crappie, bluegill, and channel catfish. The Harpeth is loved by many for its historic Narrows of the Harpeth, a 100-yard tunnel that was hand cut through solid rock in 1818. It’s a favorite swimming hole too, though with no lifeguards, swim at your own risk. In West Tennessee, the Wolf River near Memphis has become increasingly popular for canoeing and kayaking in recent years, especially for its mysterious Ghost River section. The Ghost River section is a 9-mile trip from LaGrange to the Bateman Road access near Moscow, Tenn. It takes about six hours to paddle, including a lunch break. The Lost Swamp Trail section of the Wolf River is another favorite among paddlers, known for its scenic forested swamps. The 6-mile trip from Bateman Bridge to Moscow takes three or four hours to paddle. Hikers and bikers can also take in the scenery of the Wolf River via the Wolf River Greenway, a paved pathway that runs along the banks of the river. More information is available online at wolfriver.org.